Be the young wizard in training Harry Potter, learning to master all things magical in a world filled with fun and danger. Overcome adversity and challenges, and encounter unforgettable characters from J.K. Rowling's worldwide bestseller. As Harry Potter, you will hone your magical skills and advance through three terms of study during Harry's first year at Hogwarts. Each term will challenge you to meet a number of objectives, such as collecting and mixing potions with Professor Snape or piloting a flying broom through the Forbidden Forest in search of Neville Longbottom's Remembrall. Great fun game, came fast but had a crack in the cartridge but plays and saves perfectly!! 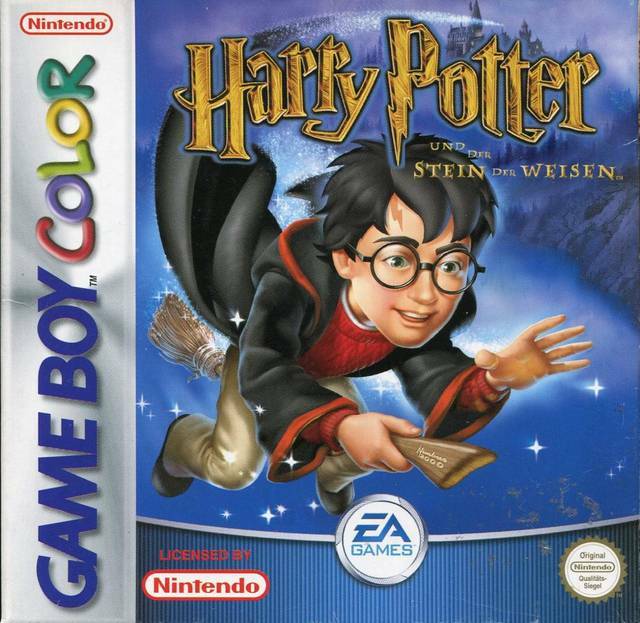 This game is incredibly true to the book and takes few liberties, the game moves across the entire first year as you go to class and explore hogwarts and eventually face off against voldemort for the first time. The game is surprisingly fun and if you are a fan of the books then this is definitely the game for you. 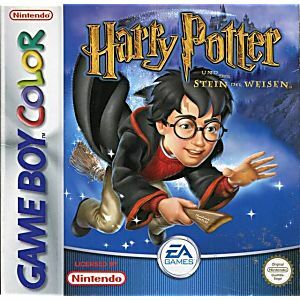 the last gameboy color game.